The Bronze Medallion Certificate II in Public Safety (or Surf Rescue Certificate – SRC) is the minimum requirement for an active surf lifesaver. To obtain this award you must be over the age of 15 (SRC age of 13) and demonstrate proficiency (after participating in our Bronze/SRC training course) in surf awareness, survival, patrol and rescue procedures, emergency care plus anatomy and physiology. Before commencing training for the Bronze Medallion (or Surf Rescue Certificate – SRC) you will be required to complete a 400 metre swim in 9 minutes or less (SRC is 200 metre swim in 5 minutes or less). Our Club provides qualified instructors who will train you to the level of a proficient surf lifesaver. The Bronze/SRC course requires a commitment from candidates of 5 days (over 3 weekends) from 8.00am to 5.00pm. Once you gain your Bronze Medallion or SRC, you become an Active member of the Club. At the completion of your training, your physical fitness will be tested by a run-swim-run of a 200m run followed by a 200m swim and then another 200m run which has to be completed in under 8 minutes (SRC is a 100m run followed by a 100m swim and then another 100m run which has to be completed in under 5 minutes). You will also be examined on theory, basic resuscitation and first aid and participate in a simulated rescue situation using a rescue board and rescue tube. All these skills combine to train you to be an effective member of a patrol team. As an active member you will be allocated to a patrol team and will be expected to attend each of your rostered patrols (a half-day patrol, once a month, from September to April). Patrols are the most important component of Club activities. There are many additional awards you can obtain through surf lifesaving, these include, but are not limited to: Apply First Aid, Advanced Resuscitation Techniques, Spinal Management, Pain Management, IRB (Inflatable Rescue Boats) Drivers, IRB Crew, Trainer, Assessor, RWC Operator (Rescue Water Craft – Jetski), Jet Boat Driver & Crew, Helicopter Crewperson, Surfcom Operator (Communications/Radio Centre at Mooloolaba) and Duty Officer. Training courses at Dicky Beach SLSC, the Sunshine Coast Branch and SLSQ are delivered by a fully qualified team of motivated trainers and assessors. What do I get out of being a Surf Lifesaver? Want to be involved without a Bronze Medallion or Surf Rescue Certicicate? Our Club offers a wide range of awards to its members and the community. By gaining basic awards in Apply (Senior) First Aid and/or Radio Operator, you can assist with patrol first aid, observation and communication duties without having to perform water-based rescues. 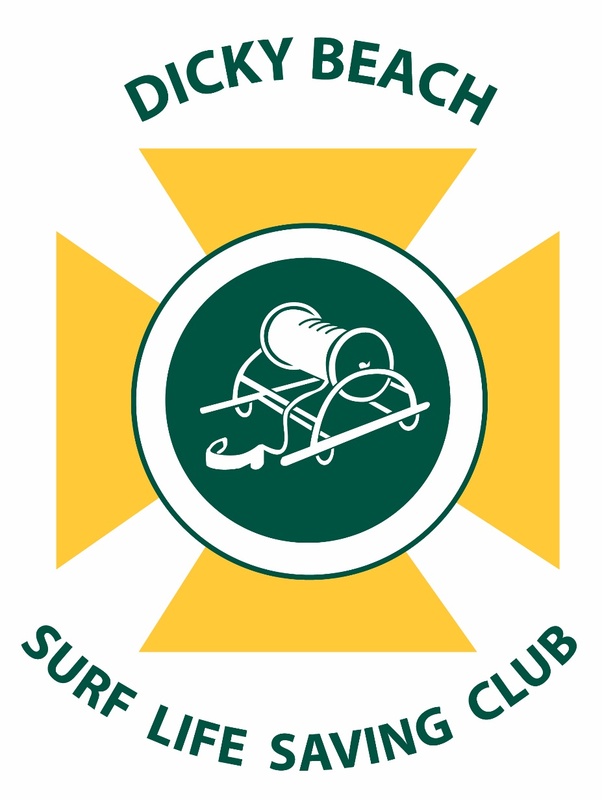 For further information on becoming an active member of the Club please contact the Club office on (07) 5491 5742 or lifesaving@dickybeachsurfclub.com.